Home » Main Menu » News » Marlon Chaplin releases new single ‘Take Me There’. Marlon Chaplin has been super busy over the last year, writing, recording and producing his first album called ‘The Circle’. His third single of this album called ‘Take me There’ has just been released. This song has a different speed than the previous two releases, it is a gentle ballad with amazing almost lazy harmonies. The reason why I chose to share ‘Take me There’ was the way it makes me feel when I listening. Marlon’s beautiful vocals and connectable lyrics makes this a song to listen to when laying on the bed with headphones. A song that you can chill to and let your mind wander freely. 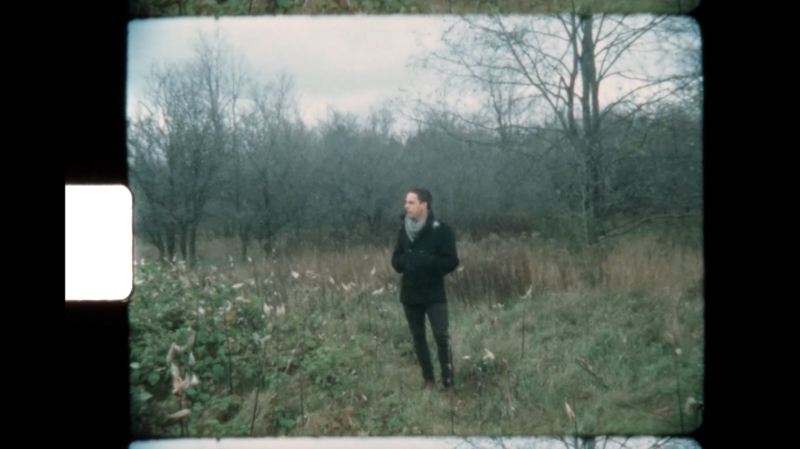 The music video was filmed on super 8 film by Justine McCloskey at Monocliffs Provincial Park in Shelburne, Ontario. This video adds to the overall feel of the song. You can watch ‘Take me There’ here.